For assistance please contact the AES® team or Newcastle Innovation. 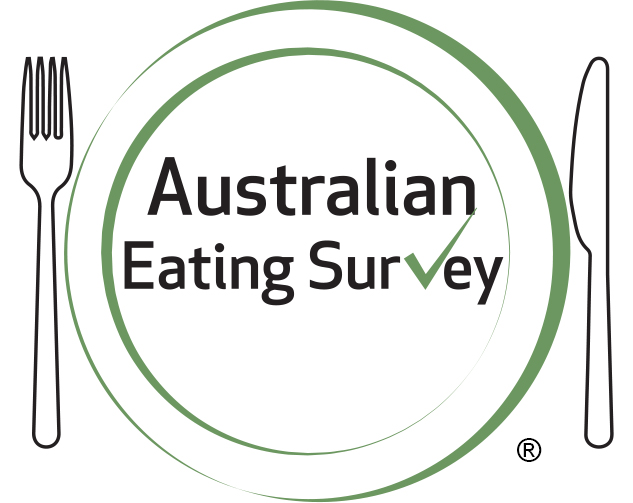 The Australian Eating Survey® is available for purchase by Researchers and Clinicians via our secure online portal. Researchers and clinicians purchasing surveys in bulk will be able manage the timing and administration of your own surveys, and the release of the personalised feedback reports. You will also be able to request a data export to allow for analysis of grouped data from your research participants or your clients/patients.Please note: a minimum of five Researcher/Clinician reports can be purchased. For more information or to place an order please email eatingsurvey@newcastle.edu.au or call 02 4921 5649.